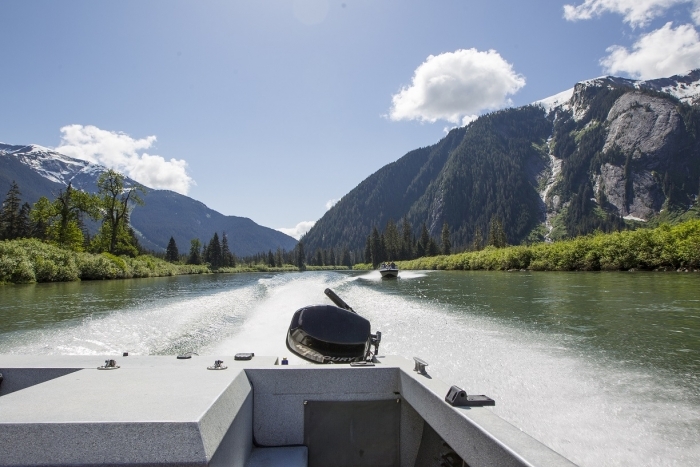 Northwest communities are in close proximity to the natural environment that surrounds them, providing access to outdoor recreation, hunting, fishing and adventure sports. Traffic congestion is virtually non-existent. 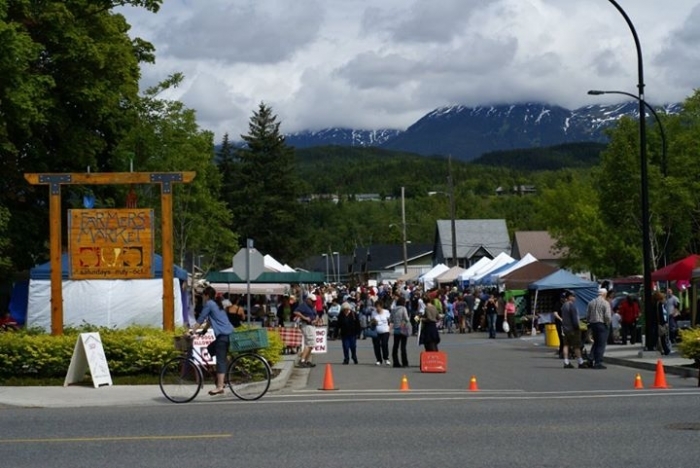 Core communities of Kitimat, Terrace, and Prince Rupert are within short driving distances of each other (1-2 hours). Flights to Terrace are affordable relative to other areas of the province. People are friendly and welcoming. Families moving to the region are able to integrate with existing residents in most communities. Housing prices in the region are a fraction of the cost of what they are in Vancouver. The living wage is approximately $18/hr. Northwest communities benefit from several major industrial projects. Existing employers such as Rio Tinto Alcan are major economic drivers. There are also largescale projects that are awaiting final investment decisions (LNG Canada, Kitimat LNG, Pembina to name a few), and should they proceed, the entire region will experience an economic and residential boost. The Northwest as a whole has all the bases covered for a quality standard of living: shopping in Terrace, amenities, restaurants, pubs in Prince Rupert, major industrial projects in Kitimat. Necessary infrastructure is in place that allows residents and workers to connect with the rest of the world, meaning prospective businesses can be competitive with an online and global landscape. Please visit https://www.terrace.ca for more information.